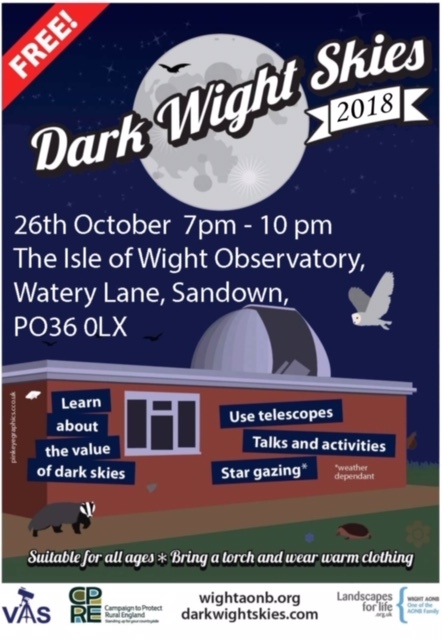 This meeting is a public stargazing and Dark Skies promotion event. There will be 3 short talks as well as observatory tours and, assuming good weather, open-air stargazing. Please wrap up warmly and, for your own safety, bring a small torch (please keep torch beams facing downwards). Unfortunately, tonight’s monthly meeting has been canceled. Our speaker’s wife has been taken ill and he is unable to make the trip to the Island. Sorry for the very late notice but we have only just been informed. Did you know that you can support Vectis Astronomical Society by shopping online? Every time you shop online via easyfundraising at one of the 3,300 retailers including John Lewis, Aviva, Sainsbury’s and Booking.com, a donation will be made to VAS, and it won’t cost you a penny extra. 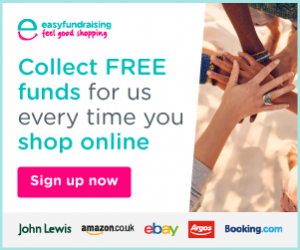 It’s really simple to get started; Go to https://www.easyfundraising.org.uk/ and sign up for free. Get shopping – your donations will be collected by easyfundraising and automatically sent to VAS. It couldn’t be easier! Please see http://www.wightastronomy.org/meetings/ for details. 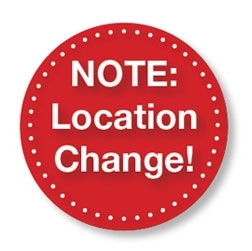 Please note the change of monthly meeting location for 2017. All meetings will now be held in the Newchurch Pavilion which is directly adjacent to the VAS Observatory in Watery Lane Newchurch – map etc here. A list of the planned meetings is here. Clear night here on the Island tonight! Tonight looks likely to be the first really clear Thursday night for a good few weeks. The observatory will be open from 8pm and I look forward to getting a few ‘scopes outside and welcoming a few visitors. Wrap up warm and please bring a small torch to light the way across the field to the observatory. Happy New Year to all VAS members and to astronomers everywhere. We wish you clear skies in 2017. Apologies to all but we have to cancel this Friday’s Monthly Meeting in Newport. We have been unable to find a replacement speaker. Please note, our 2016 March Monthly Meeting will be held at Newchurch Pavilion (next to the observatory in Watery Lane, Newchurch). As it is Good Friday, the Parish Centre is being used on the 25th of March. The talk is titled “Death From Space” and our speaker is Ninian Boyle. For those who haven’t visited the observatory, the nearest postcode is PO36 0LX and there is a map here.